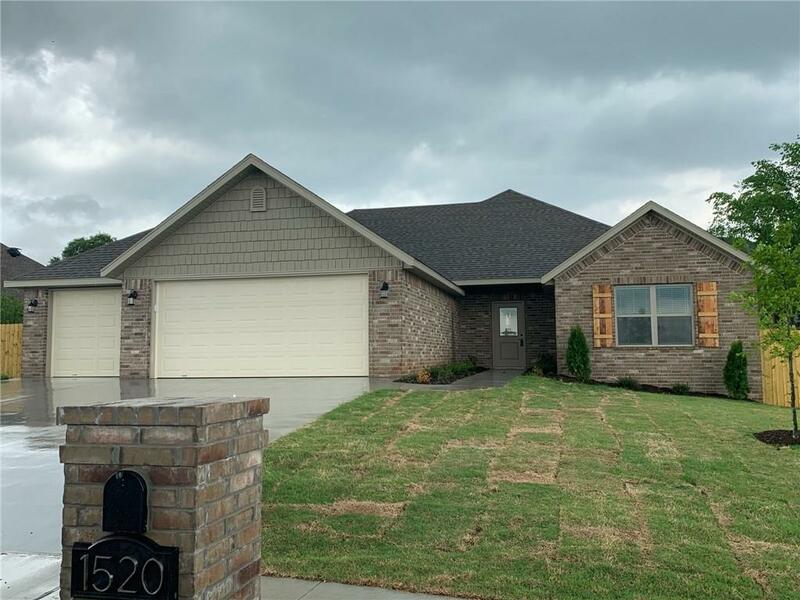 1520 Holmes CT, Pea Ridge, AR.| MLS# 1110338 | Garfield Beaver Lakefront and Resort Homes for Sale and Northwest Arkansas homes representing buyers and home sellers for all of your real estate needs. Free MLS property search. 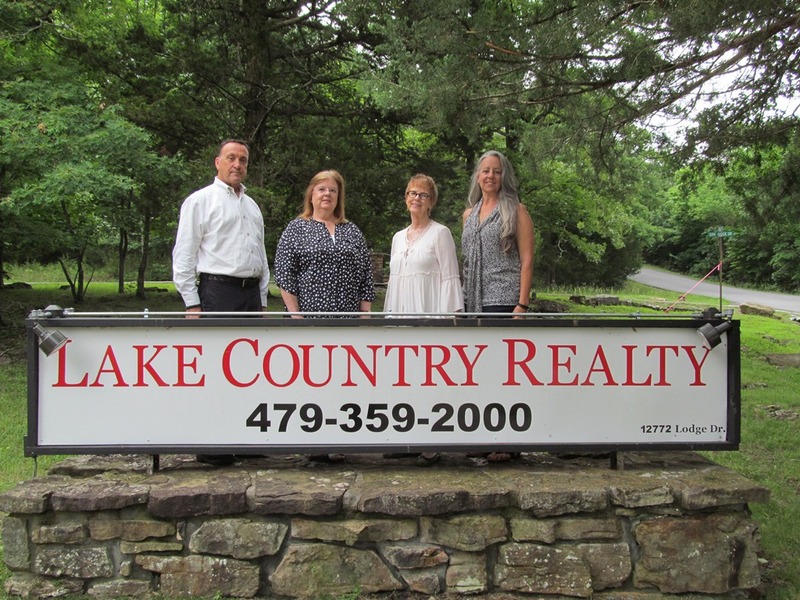 New Construction in Sugar Creek Golf Course community. This all brick 4 bedroom, 2 bath home with a 3 Car Garage features granite counter-tops, stainless steel Samsung appliances including a Samsung refrigerator & undermount kitchen lights. Open Floor plan with Kitchen island open to the living room, Gas Fireplace, Split bedroom plan, Custom Tiled Master Shower and a BIG master closet that has entry from the laundry room. Ceiling Fan on Back patio and a Huge backyard with privacy fence. No carpet in home.